JDMbits: -SOLD-Speedline Turini 18x8'' With Tires! -SOLD-Speedline Turini 18x8'' With Tires! 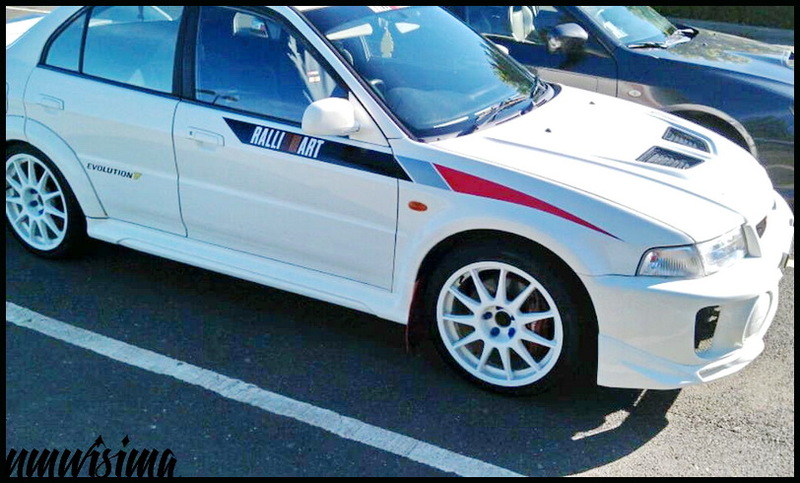 Some nice real rally car wheels are available. Evo, Impreza, Silvia, Skyline, Mx5 NC and more. They are wrapped in Fullrun HP199 225/40 tires.